Located in Orlando, Florida, J.A. 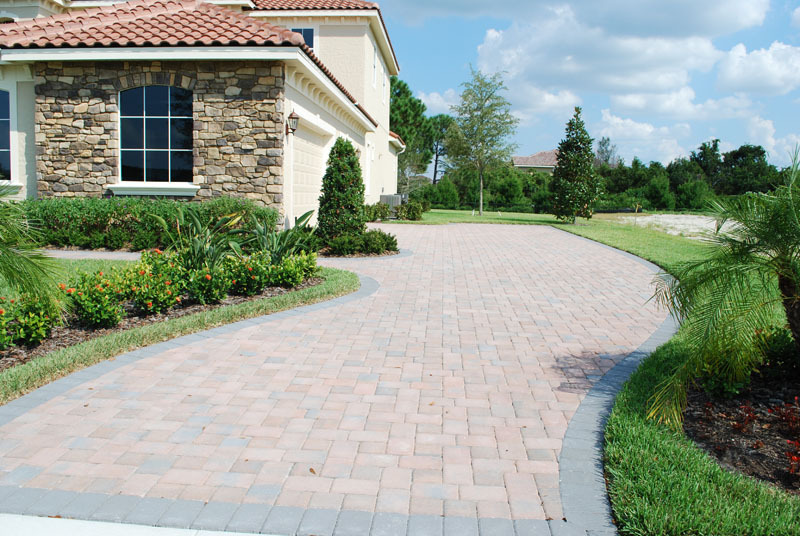 Pavers is an established leader in the paving industry offering superior customer service and competitive prices. 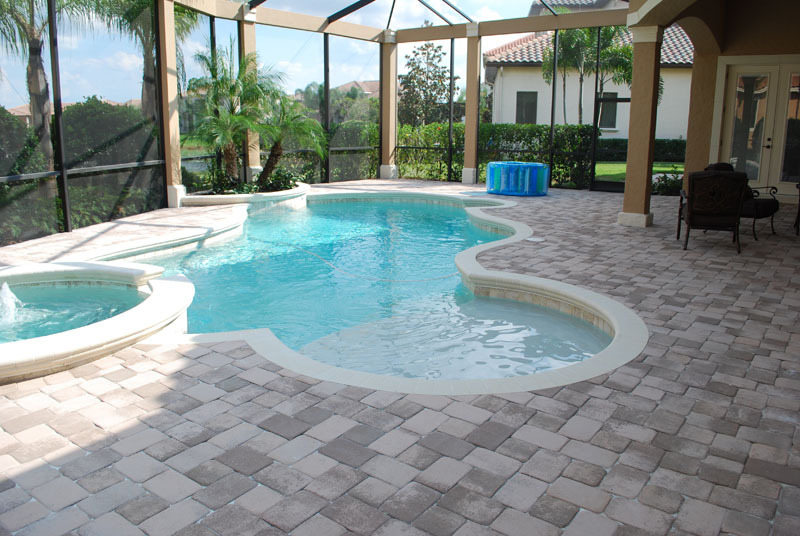 We provide the highest quality of both product and workmanship while creating customized paving solutions to match your desired style. 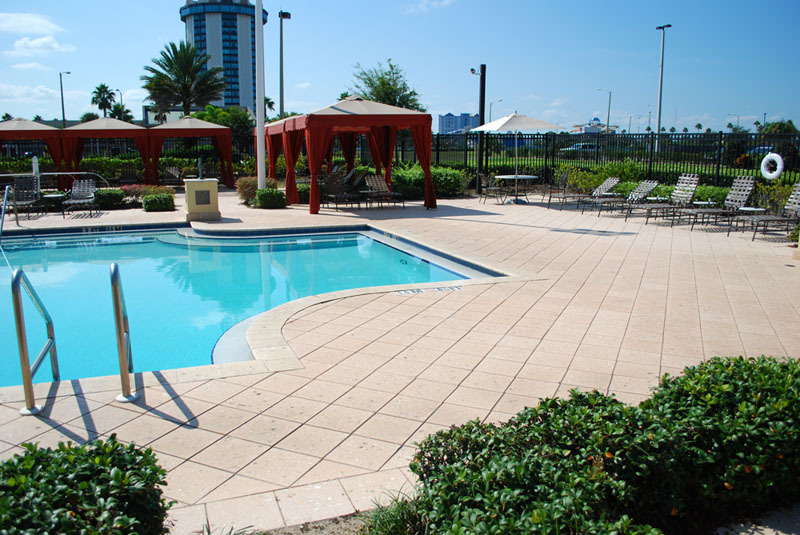 Whether it’s pool decks, patios, sidewalks, parking lots, or driveways, we are the elite when it comes to Orlando brick, thin, travertine pavers. Since 1992 we have built our reputation through personal relationships with home builders, pool companies and hundreds of satisfied home owners. 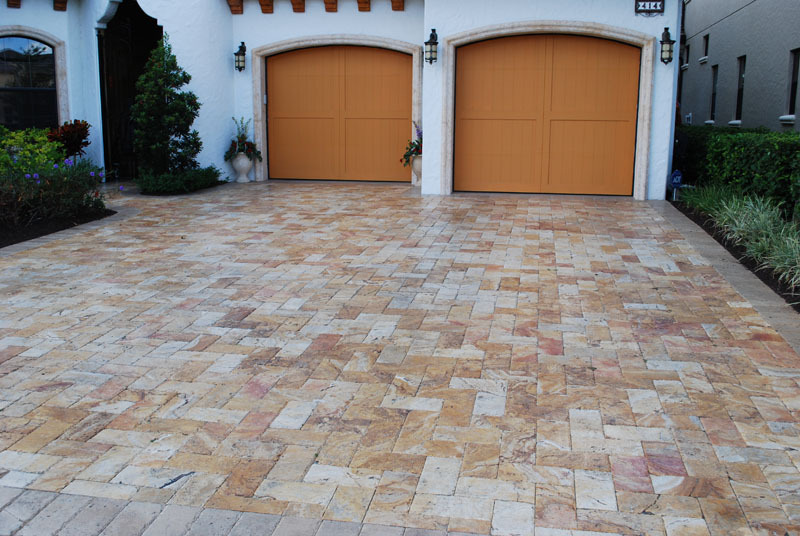 Being known as the expert Orlando pavers in town, we also serve numerous surrounding areas such as: Brevard, Hernando, Hillsborough, Lake, Manatee Sarasota, Martin County, Orange, Osceola, Pasco, Pinellas, Polk, Sarasota, Seminole, St Lucie, and Volusia. Our licensed and insured company is proud to provide an unmatched level of professionalism. We invite you to contact us today and start exploring the endless possibilities for your next paving project. For a detailed quote of your project, please fill out our free paving quote form. To view our the work of our pavers, please visit our gallery page.